Matthew Barber was called to Woodridge Baptist Church in Woodridge, IL on March 1, 2009. Pastor Barber’s passion is seeing the Gospel of Jesus Christ transform lives and families and leading them to love Christ and His Word. His preaching is both Biblical and practical, his emphasis is evangelistic, and he holds to historic Baptist distinctives. Matthew and his wife Chelsey have thee children, Melody Joy, Matthew Jr., and Timothy, and one precious baby in heaven–Charissa Lynn. Matthew Barber had the privilege of growing up in a pastor’s home. From an early age he learned of his need of salvation and as a child he placed his faith in the Lord Jesus Christ. Matthew felt God’s call upon his life and surrendered to the Gospel ministry as a teenager. 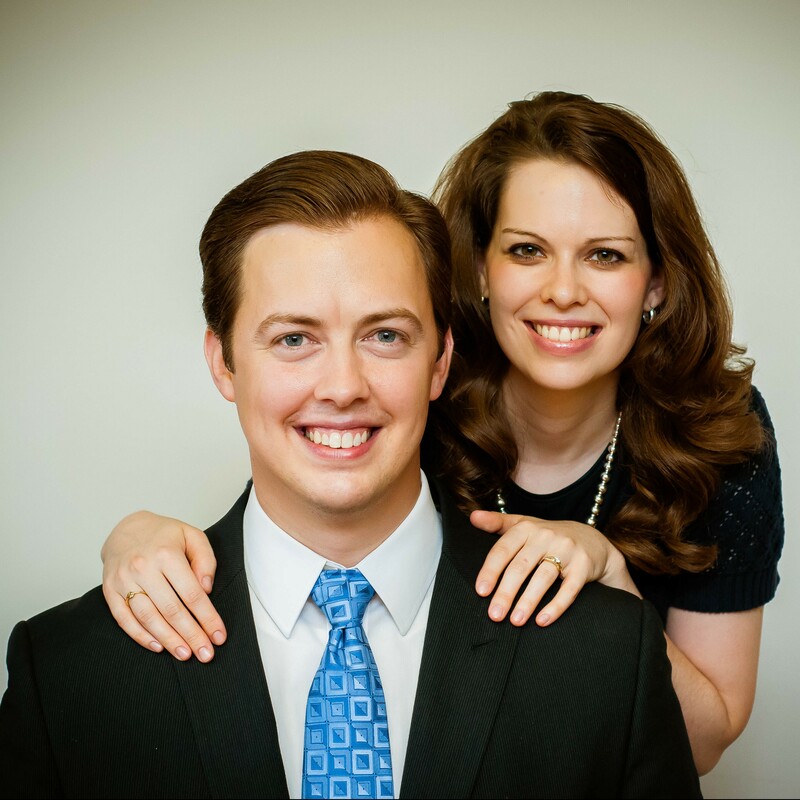 After graduating from Bible college with a degree in Bible and pastoral leadership, Matthew married his wife Chelsey, whom he met in college. 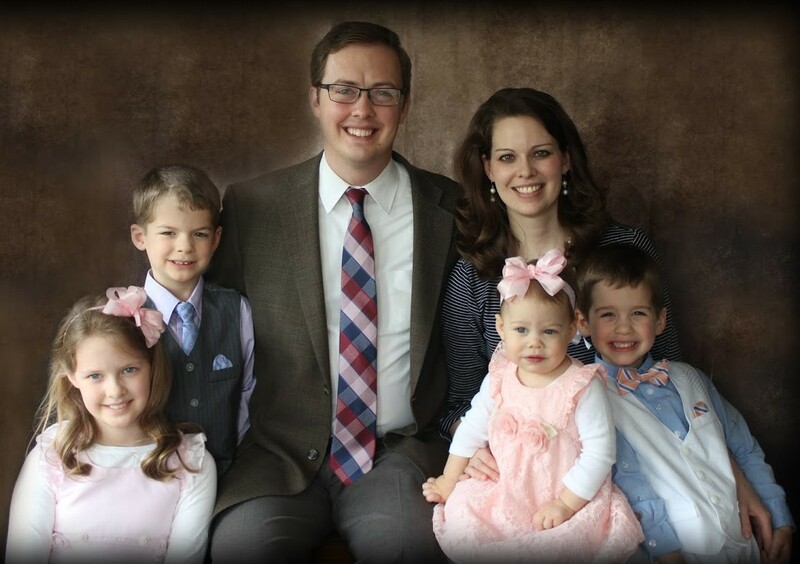 In 2009 Pastor Barber accepted the call to become the pastor of Woodridge Baptist Church. Mrs. Barber is a busy mother of four children and somehow finds the time to keep house, homeschool, and minister in the church, especially to ladies. She is a talented musician, loves to cook, but enjoys being a mother more than anything!